Dell is the most favorite Laptop all over in the World. Here in Saudi Arabia Saudi Youth love to buy Dell Laptops. 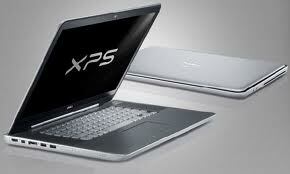 Here is the Dell XPS Prices of September 2012. Hope you like it. To see the Dell Inspiron 3rd Generation Processor Prices and other Laptop Prices in Saudi Arabia and Middle East visit Saudi Prices Blog.